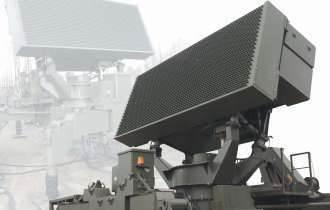 The Master A is an operating in S-Band 3D, multi-function long-range radar. It is suitable for unmanned operation either autonomously or in a network. Master-A uses a phased array antenna, that electronically scan in both azimuth and elevation while either rotating in azimuth, or scanning in a sector. 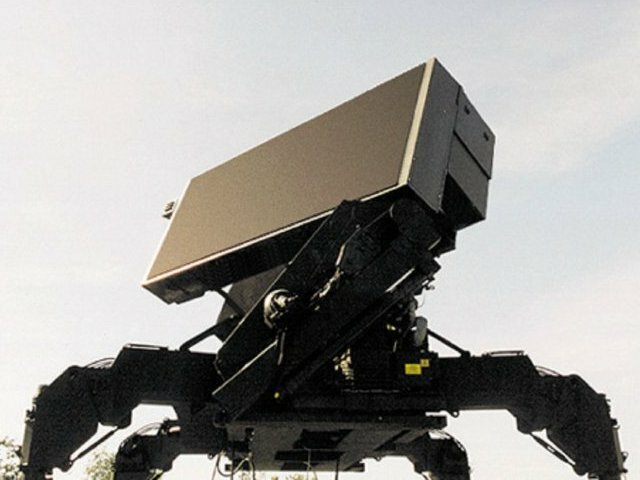 The radar is designed to provide surveillance and tracking against advanced airborne threats and ballistic missiles. The whole system can be easily deployed by C-130 sized aircraft using three 20-foot ISO containers at 10 t trucks and one 20-foot ISO platform at a 20 t trailer. The assembly or disassembly takes place with a crew of 8 people within 90 minutes.